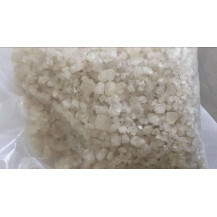 I have for sale 300000 x 90 gram units of 100% Sea Salt. 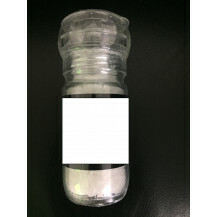 The units are plastic grinders with removable wrapping. The Best Before End dates listed on the wrapping range between April and May 2017. High quality, prestige household Australian brand. 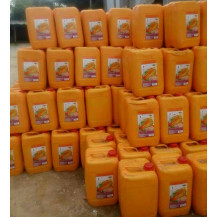 Available for purchase and ready to ship from Australia immediately (24 pallets). No trading restrictions outside Australia and New Zealand. If you&#039;re interested, please email me at [email protected] for more information such as brand name. We also have other opportunities for you to purchase large volumes of Australian food and other products. Please let me know if you would like me to send these to you going forward. 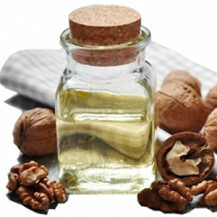 100% raw oil walnut obtained by cold pressing. Without artificial additives, no GMO, no preservatives. 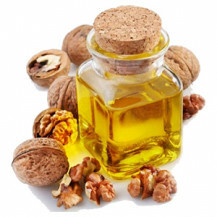 Walnut oil contains a record number of so-called “vitamin of youth” (vitamin E), retinol, vitamin B, vitamin E and essential fatty acids Omega-3 and Omega-6. 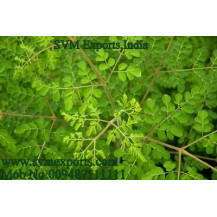 It is also rich in biologically active substances, micro and macro such as zinc, copper, iodine, calcium, magnesium, iron, phosphorus, cobalt. Cold pressed technology allows you to keep all the vitamins and biologically active substances. His nutritional value of walnuts oil surpasses even olive oil, there are a lot of polyunsaturated fatty acids. In addition, it has a completely unique healing properties – they treated wounds and burns heal several times faster. 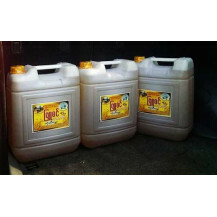 We take into account all the needs of customers and can pour in PET bottles of 0.25 liters., 0.5 l., As well as bottles of dark glass. Naturally produce in Myanmar,ethically sourced from farmers without use of pesticides. 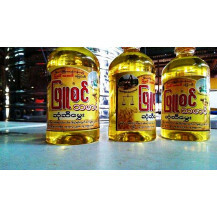 Cold pressed peanut oil from Myanmar. 10%profits for local schools&amp; farmers. This ancient condiment has a pleasant nutty aroma and sweet taste. We produce according to our slogan “Soul Food Of MYANMAR” Currently market is Europe. We can deliver any angle of Globe. 1. 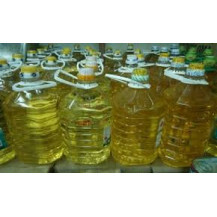 Our Phyusin Thamardi Natural oil is used only peanut raw . 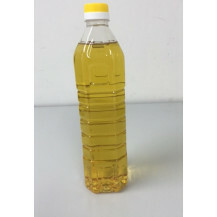 Peanut oil is one of the healthiest oils and It is a vegetable oil that is naturally trans fat-free, cholesterol free, and low in saturated fats. 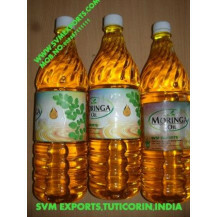 Peanut oil is high in unsaturated fats, especially monounsaturated. Nowadays people are care for their health. 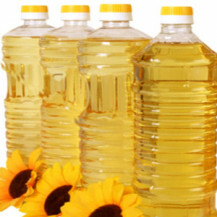 Non- Organic oils and food are bad for health. If you want to know more details, you can ask by chat box. Our Phyusin Thamardi Natural oil is used only peanut raw . 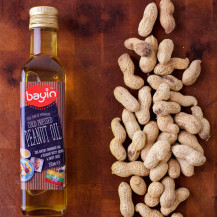 Peanut oil is one of the healthiest oils and It is a vegetable oil that is naturally trans fat-free, cholesterol free, and low in saturated fats. 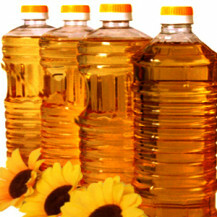 Peanut oil is high in unsaturated fats, especially monounsaturated. Nowadays people are care for their health. 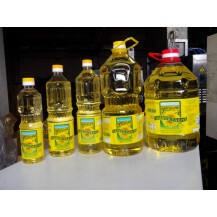 Non- Organic oils and food are bad for health. If you want to know more details, you can ask by chat box.